Conveniently located in the heart of Paisley, these traditional tenement flats have one or two bedrooms, suitable for business or leisure guests. Our one and two bedroomed flats are conveniently located in Paisley town centre, situated on the edge of the University campus, owned and managed by UWS. 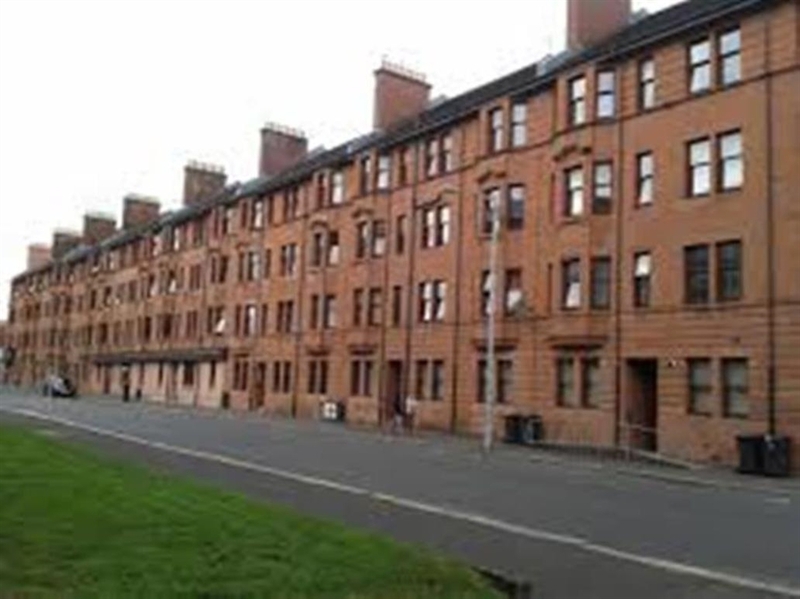 These traditional Scottish Tenement flats provide comfortable and functional accommodation. Our flats have an open plan lounge with fully fitted kitchen, separate shower room and WC. Our one bedroom flat has a spacious open plan lounge/kitchen, bedroom with queen sized bed and ample wardrobe and storage space. Our two bedroomed flats come with two private bedrooms, the master having a queen sized bed and the second bedroom being a single. Our friendly team are on campus 24/7 to assist you during your stay.